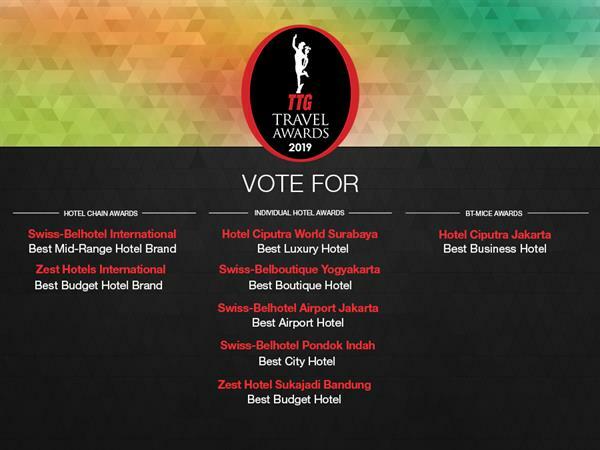 Winners are selected through voting by readers of TTG Travel Trade Publishing’s print and online titles: TTG Asia, TTG China, TTG India, TTGmice, TTG-BTmice China, TTGassociations and TTG Asia Luxury. - Only one voting entry per person is allowed – using either the printed voting form or online voting form. Duplicate entries will be disqualified. - There are no pre-nominated contenders for any voting awards. - Only votes that are submitted with complete voter’s information will be qualified. - Random checks are conducted based on the voter’s information provided, to ensure that voter is bona fide. - Voting forms will be independently tabulated and evaluated by an independent auditor in Singapore. - All votes are kept confidential and results final.